Precisely placed ribbed details create a slim silhouette. 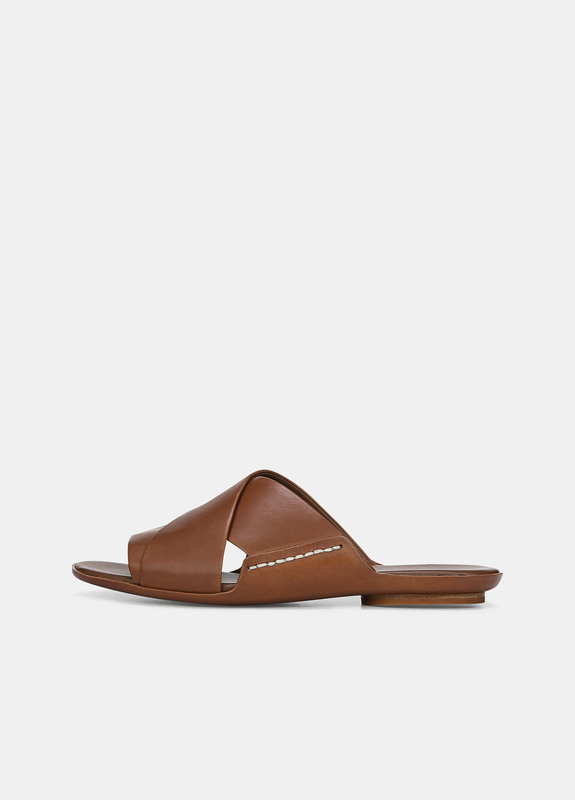 The midi-length shape works well with sandals and slides. 42% wool, 39% cashmere, 16% nylon, 3% spandex.